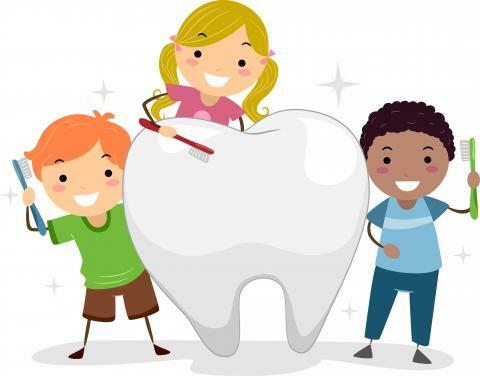 Why is it important to take care of our children teeth? Howdy! Long time no see! Today I want to discuss about the importance of being good parents and supervise our kids’ dental hygiene. This is really a question I get asked a lot by parents so let’s jump right into it. Children are really curious and playful, so it is pretty normal that they get distracted a lot and subsequently, they miss a lot of their chores. And dental hygiene is one of them. Or at least they see it that way, like a pretty boring chore. And this is where most parents have problems, because they don’t know how to teach their kids proper oral care. Most kids don’t like to do their homework. But, how about a game? Make brushing a nice little game you can play with them. You can tell them that the first to brush wins. Or you can treat them with their favorite meal or cadies. Just avoid giving them too much sweet or you will harm them instead of helping them. You can use a chart or a board and use stickers or something like that to motivate them to get prizes. Like every 10 times that they brush they get a toy or visit to the zoo. I’m sure that many kids are down with that. Another reason why kids don’t like to brush their teeth is because they don’t see their parents doing it. If you want your kids to take care of their teeth you have to start for yourself. So brush your teeth at least twice a day and make sure they follow you. You can teach this to their older siblings to have reinforcement in this conduct. 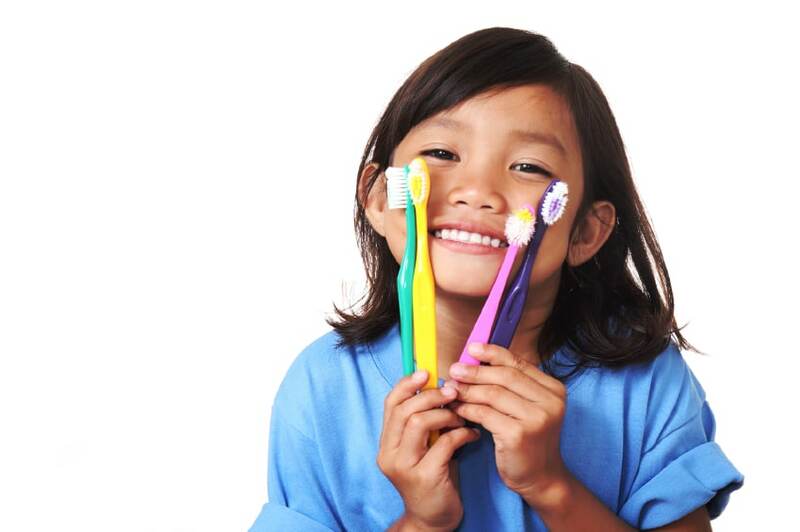 Another good tip to encourage your children to brush every day is to give them nice tools. And by tools I mean a nice toothbrush and mouth rinse they can use. Get them a toothbrush with their favorite cartoon in so they fall in love with it. That way they won’t have problem using it every day and will feel very comfortable. The same advice can be applied with the toothpaste and mouth wash. Search for their favorite design or cartoon and you will see the results, even if you choose a delicious flavor! If you teach them all this you will create character and discipline into your children. They will definitely grow up to be a responsible and healthy person in the future. And they will thank you for that. Besides their teeth will thank you too, as their smile will be really pretty. Apart from all these they will prevent many diseases that can compromise their oral health. Most parents ignore their kids’ dental health because their teeth will eventually fall off and they will grow again. But if you don’t create a nice routine in them they will neglect their definitive teeth too. This Mean that they would lose them due to dental caries, gingivitis and other nasty affections. One important part to create a nice dental hygiene is the visits to the dentist. Take your kids as soon as you can to the dentist so they learn about proper cleaning and to be interested in brushing and such. Besides, this way they will lose the fear to dentist at early age. And if you want to save tons of money in dentist, take your kids to dentists in Los Algodones. Definitely the best prices available, and you will not find better prices than Dental Solutions Los Algodones. Well, that’s all for today. Take care and now you know, help your kids to smile wide and bright! Until Next time!